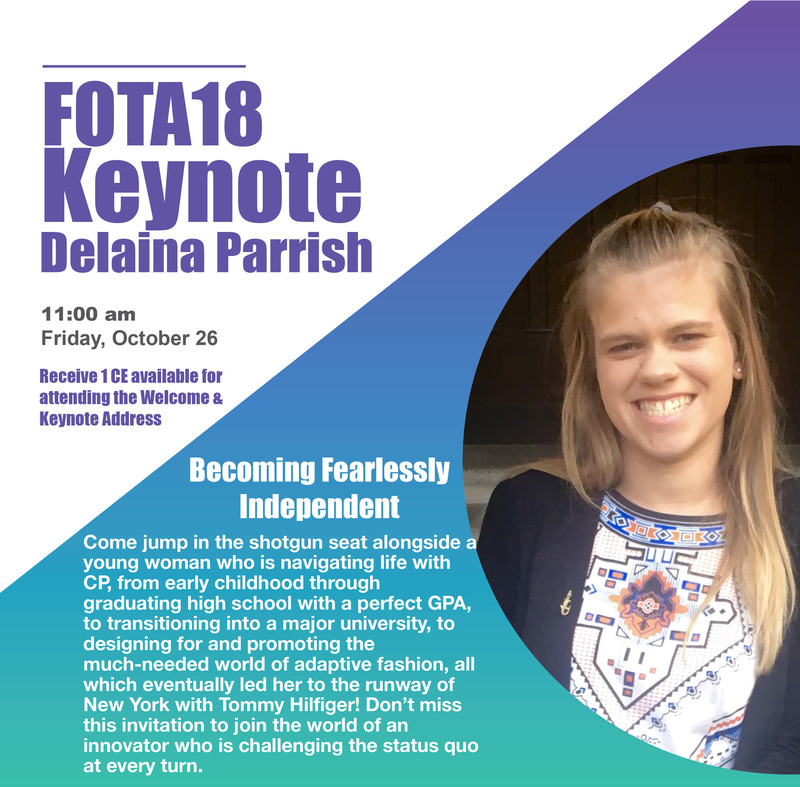 I want to take you on a journey into the fascinating industry of adaptive fashion as it emerges into the world spotlight of inclusion. 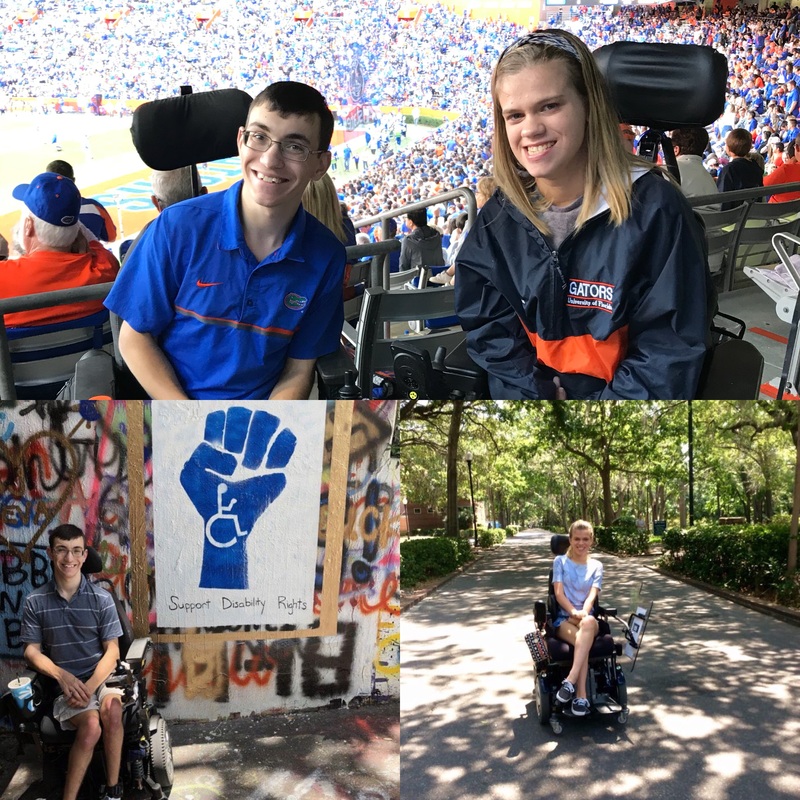 As a college student at the University of Florida with cerebral palsy, runway model, writer and ability advocate, I’ll share my adventures so you, too, can join the movement of confident beauty, no matter our body type. 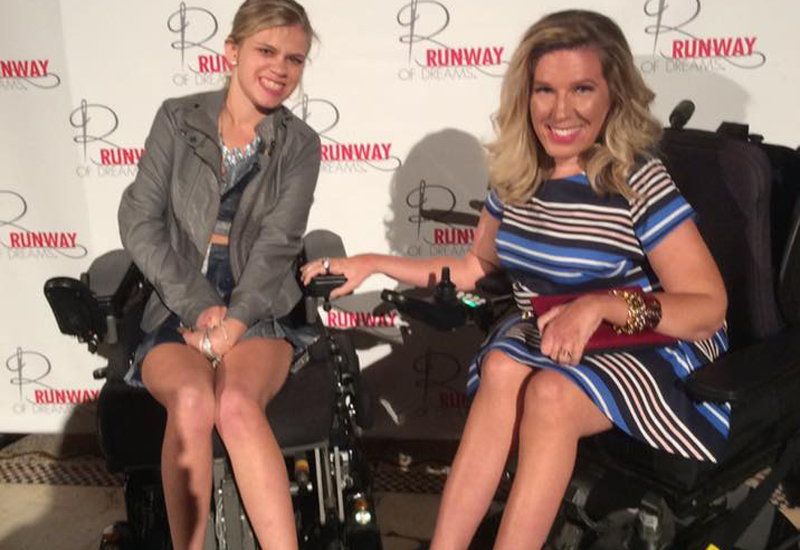 Teen fashion designer and advocate, Delaina Parrish, with one of her role models, Dr. Danielle Sheypuk, at the Runway of Dreams inaugural gala in June 2016.